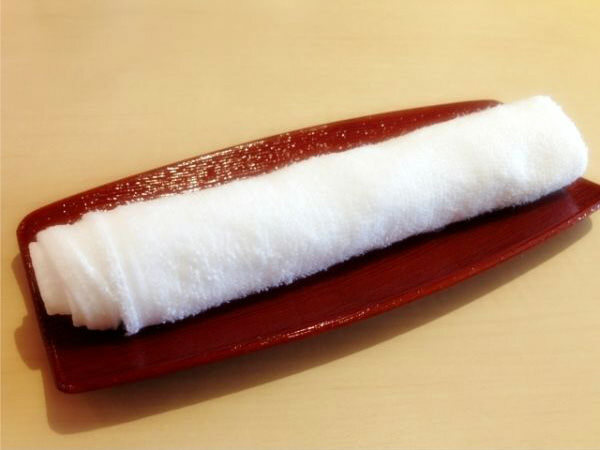 An oshibori is a wet hand towel which is often provided at a restaurant or a ryokan (Japanese style hotel) to welcome guests. People use oshibori to wipe and clean their hands. Occasionally, it is used for wiping the faces, especially by males, who in general do not have to worry about makeups as much. The first letter "o" in "oshibori" is a polite expression and "shibori" means "to wring out". 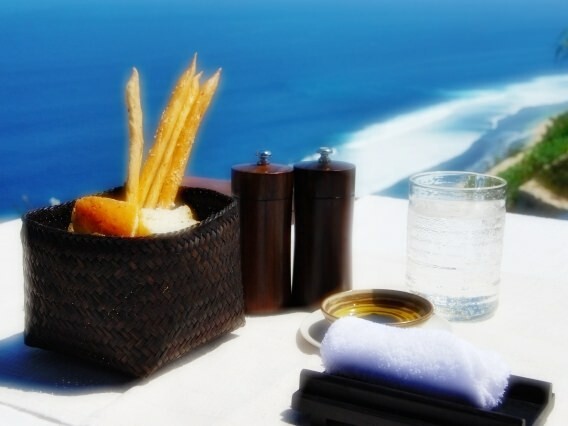 The name derives from the fact that oshibori is served after being dampened with water and being wrung.